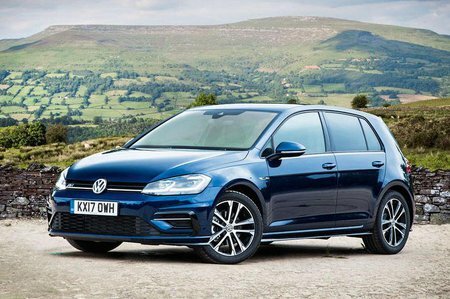 Volkswagen Golf 2.0 TDI 184 Review and Deals 2019 | What Car? This most powerful diesel engine is reserved exclusively for the sporty GTD. It delivers brisk acceleration getting from 0-62mph in as little as 7.4sec, and on to a top speed of 144mph. At the same time it’s claimed to return upwards of 50mpg with the standard six-speed manual gearbox. An optional seven-speed (DSG) auto is also available.